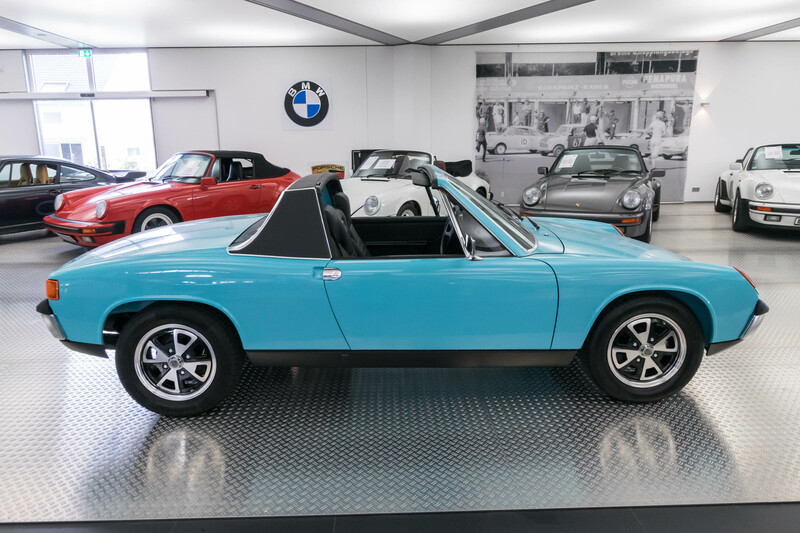 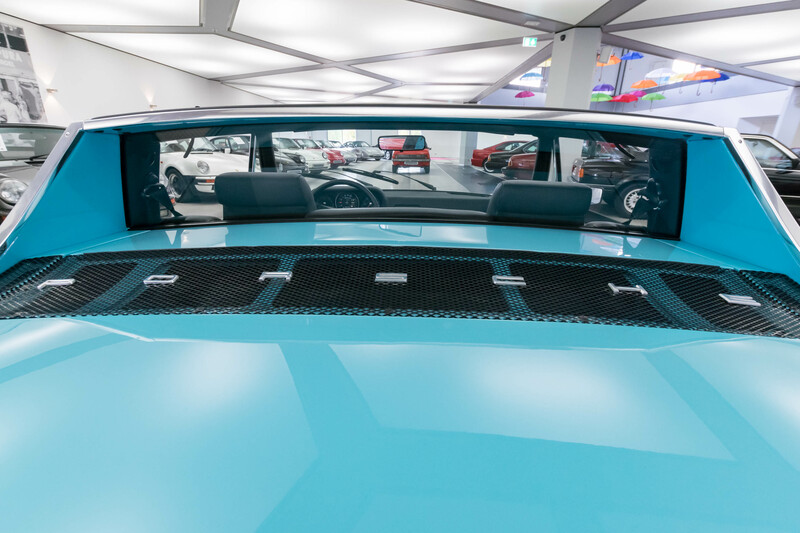 The Porsche 914 – or VW-Porsche 914, since it was a cooperation between the two companies – was launched in 1969 as an entry-level model for Porsche, replacing the 912. 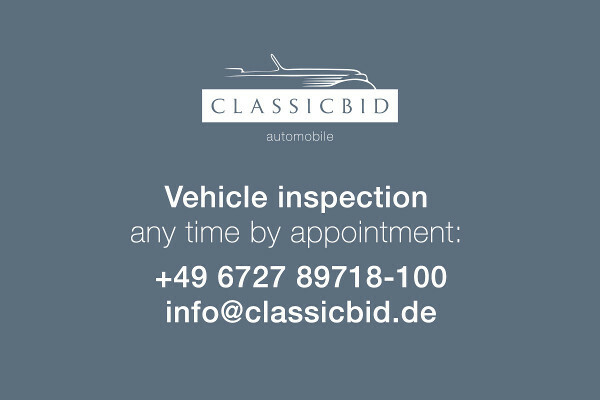 It was also considered a potential successor to the Karmann Ghia as an upmarket sports model from the Volkswagen point of view. 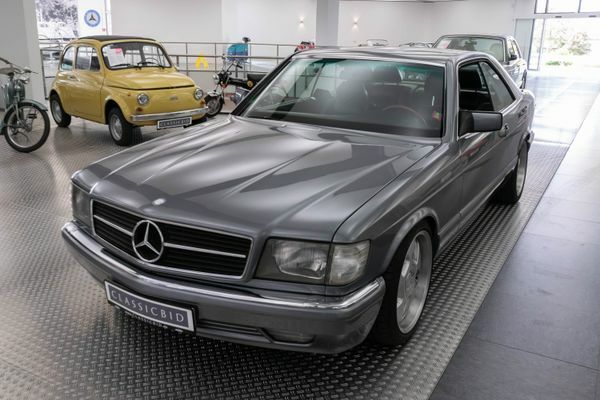 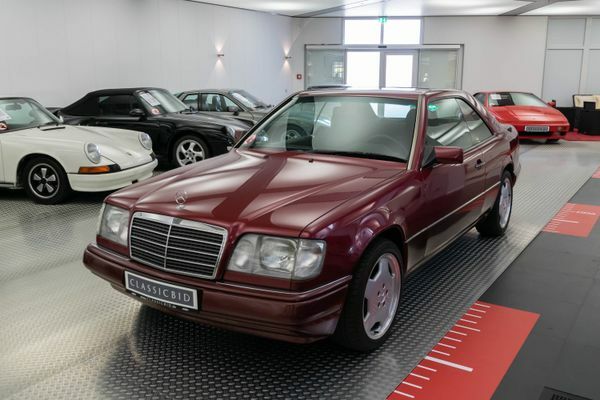 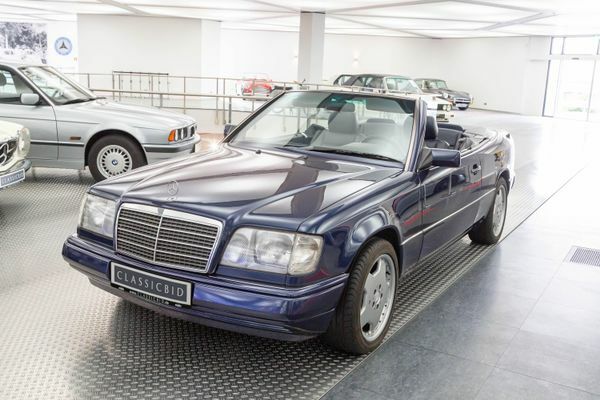 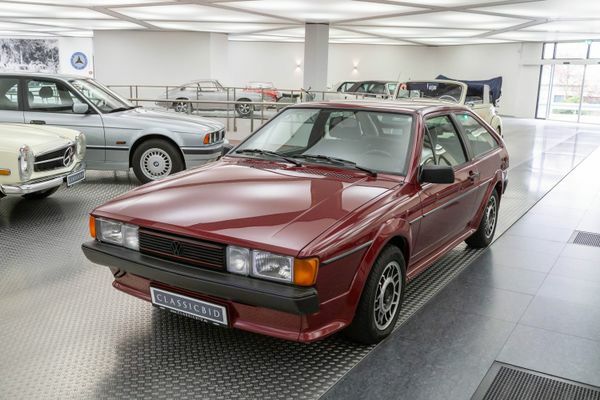 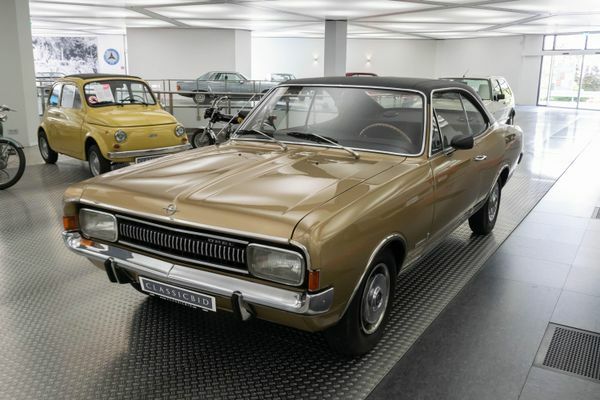 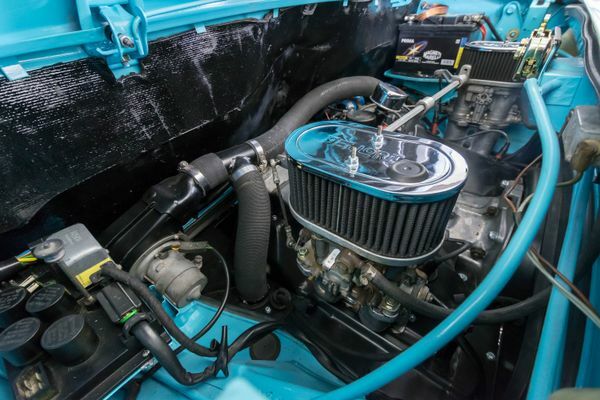 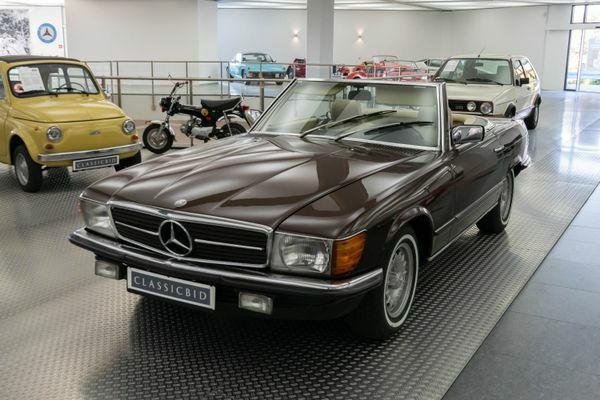 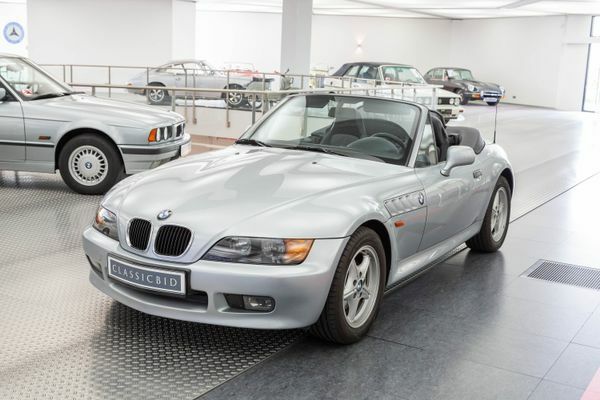 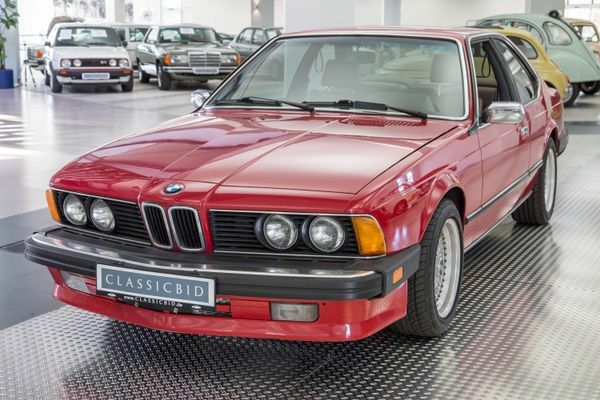 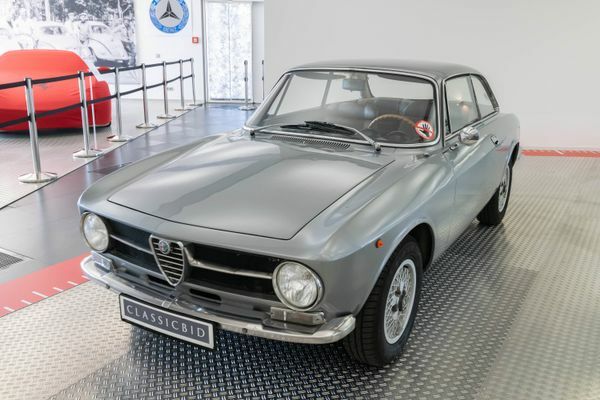 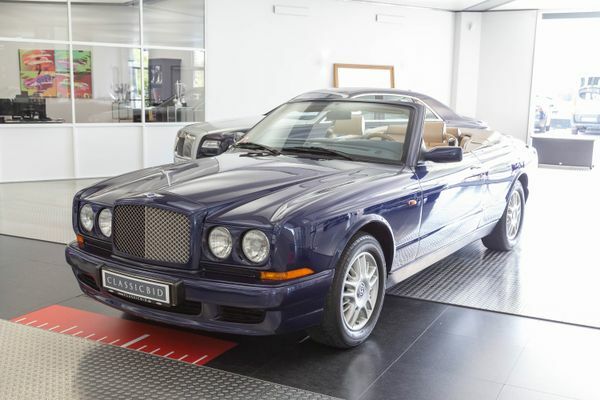 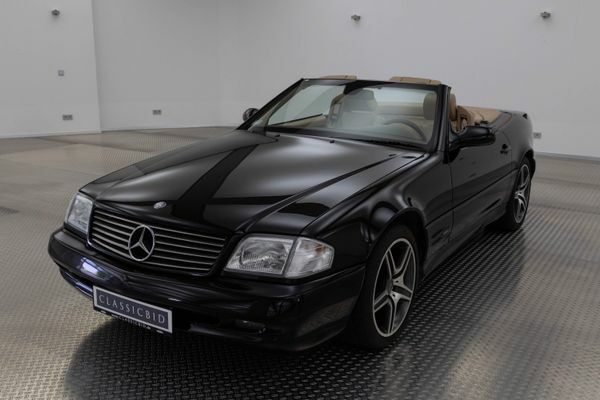 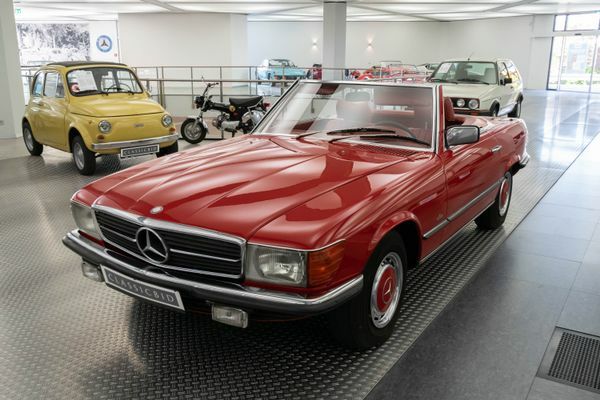 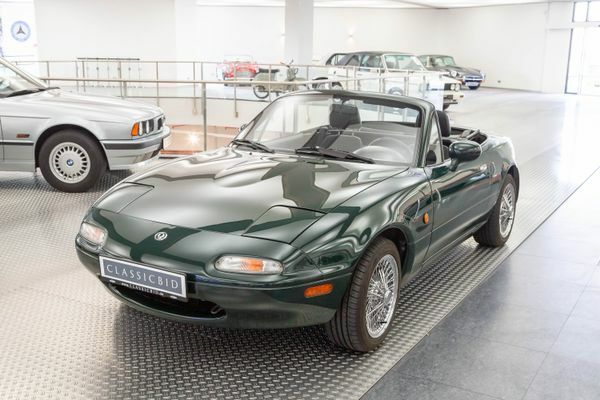 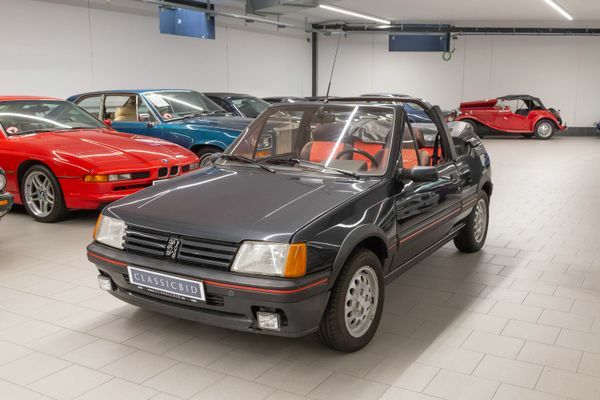 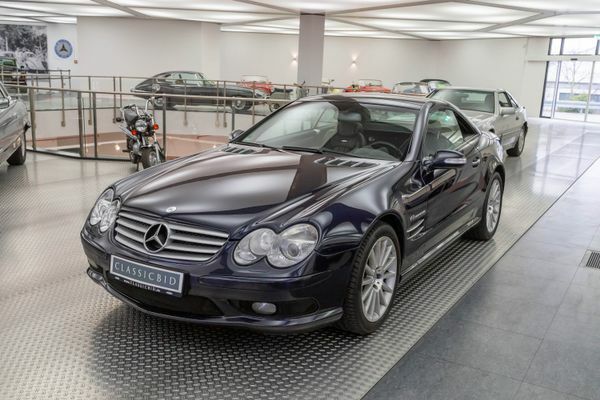 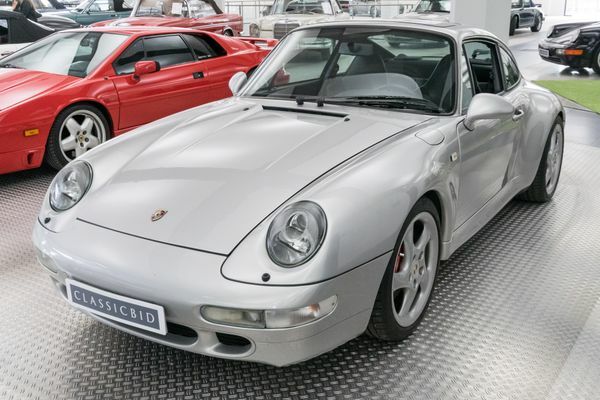 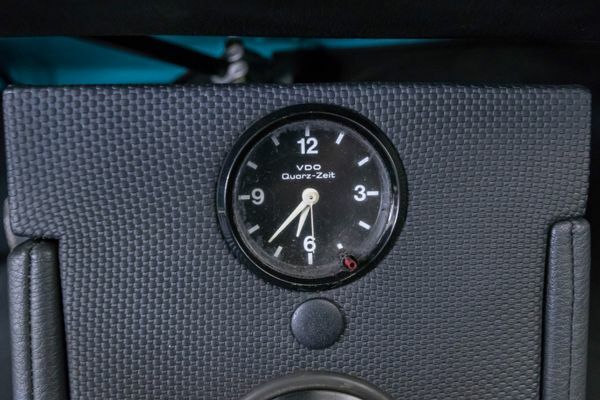 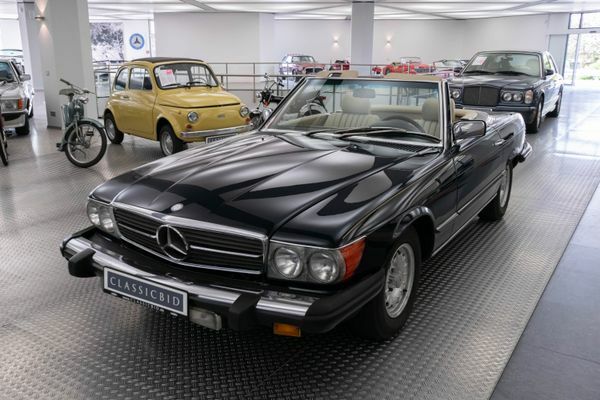 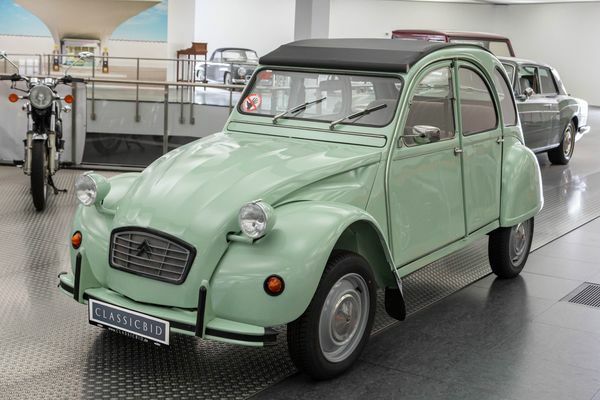 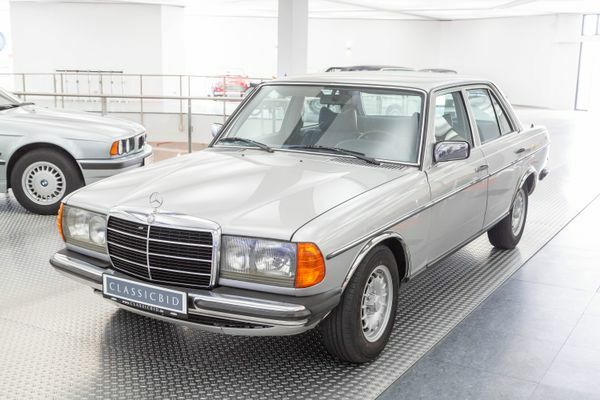 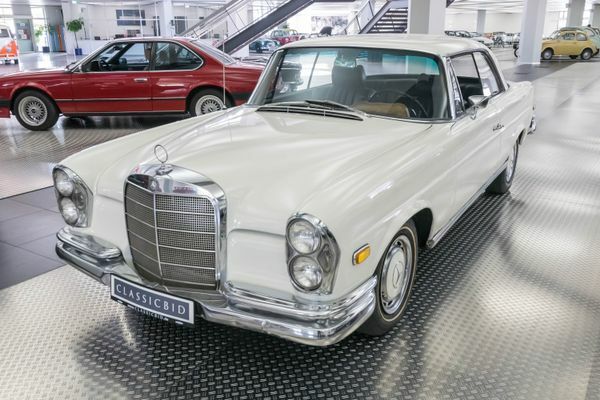 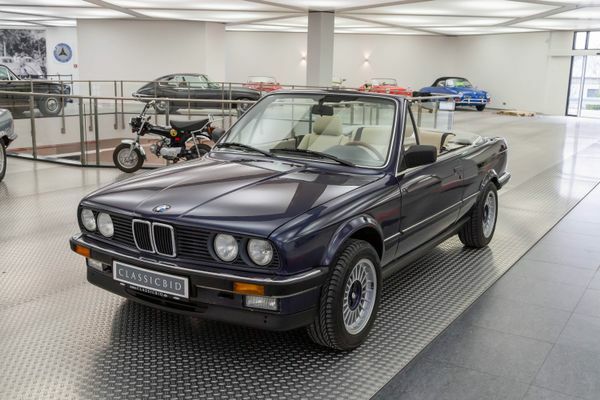 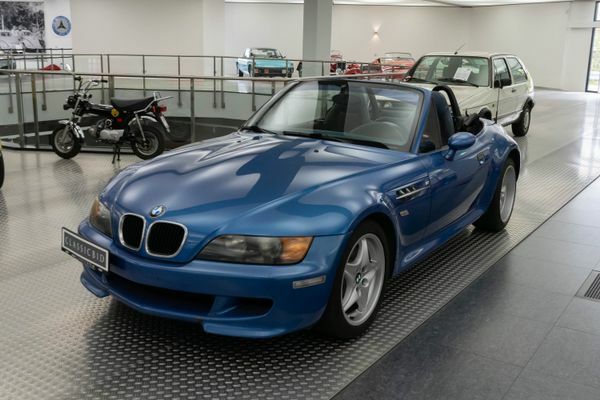 Technically, the very lightweight car – curb weight lower than 1 ton – was very much up to date and offered extraordinarily good road handling owing to its mid-engine layout. 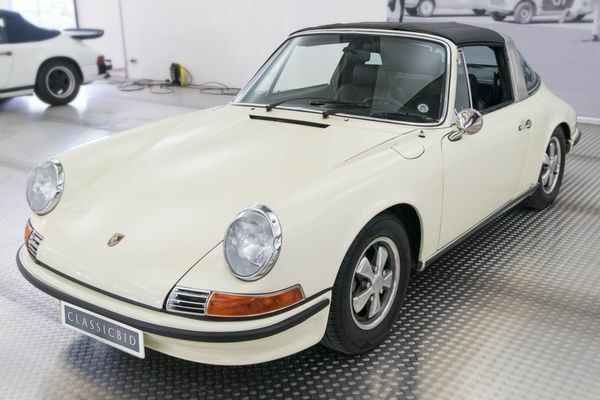 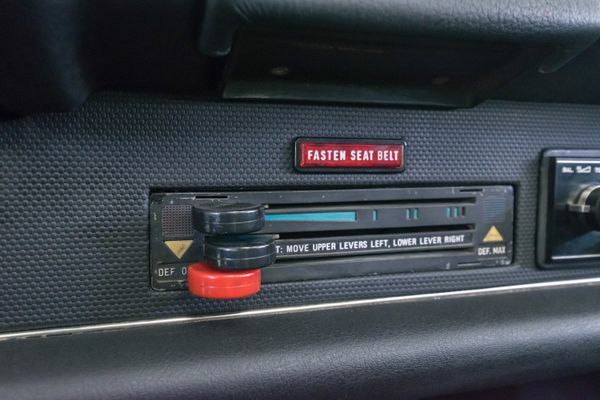 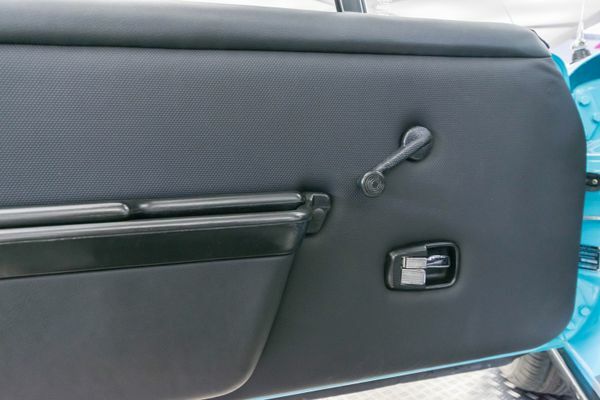 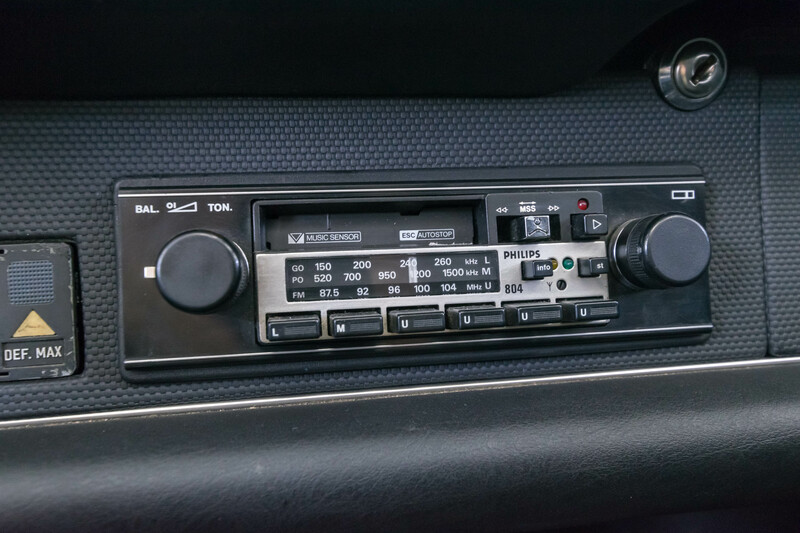 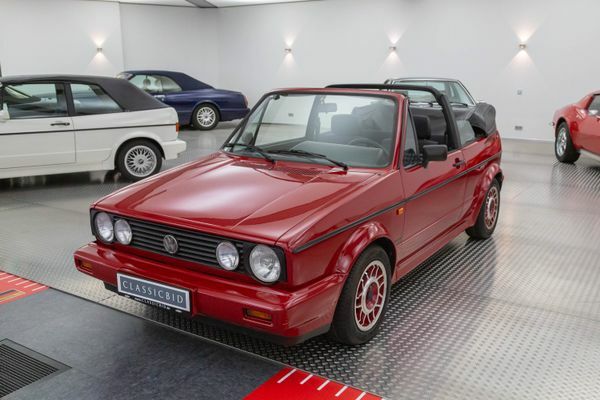 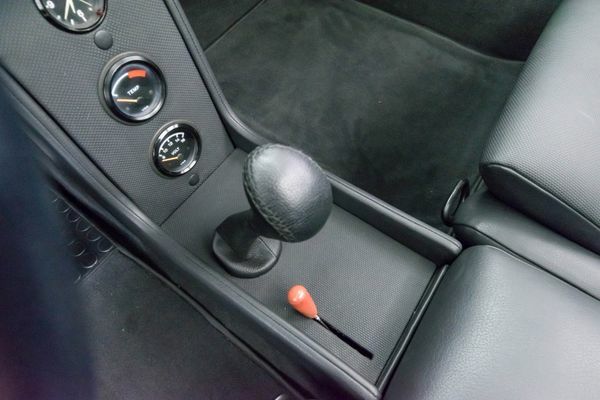 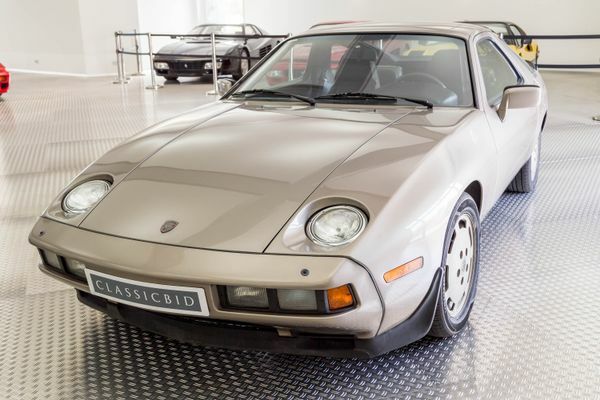 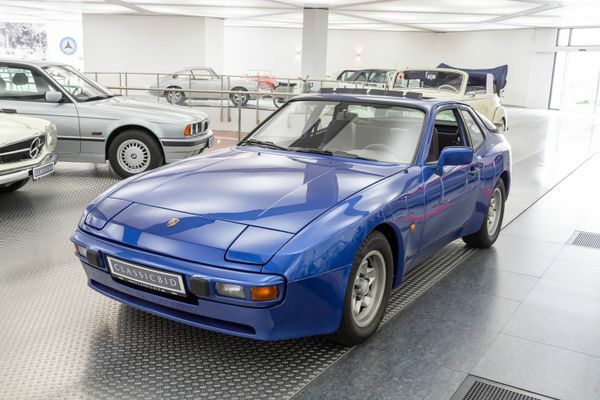 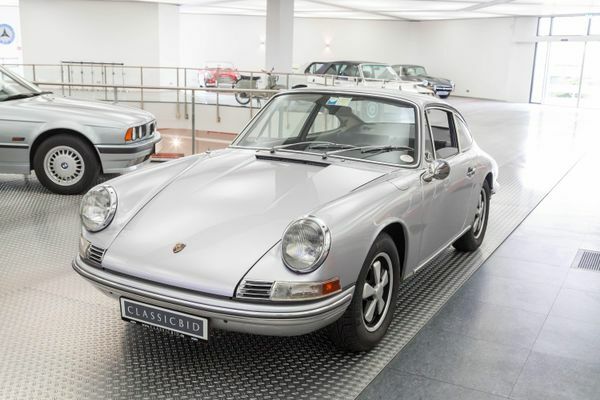 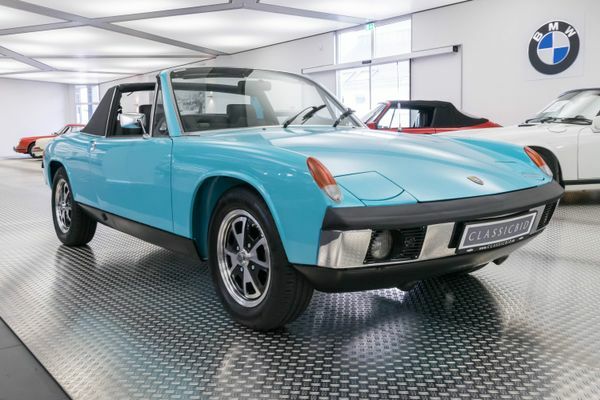 It was available as a VW version with a 4 cylinder engine, called 914/4, or as 914/6, which accordingly had a 6 cylinder engine installed and was sold with a Porsche badge. 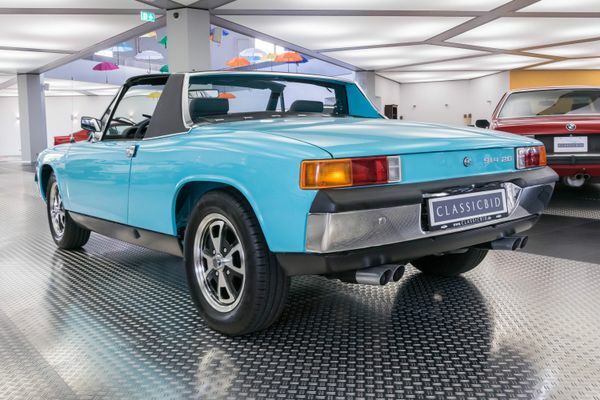 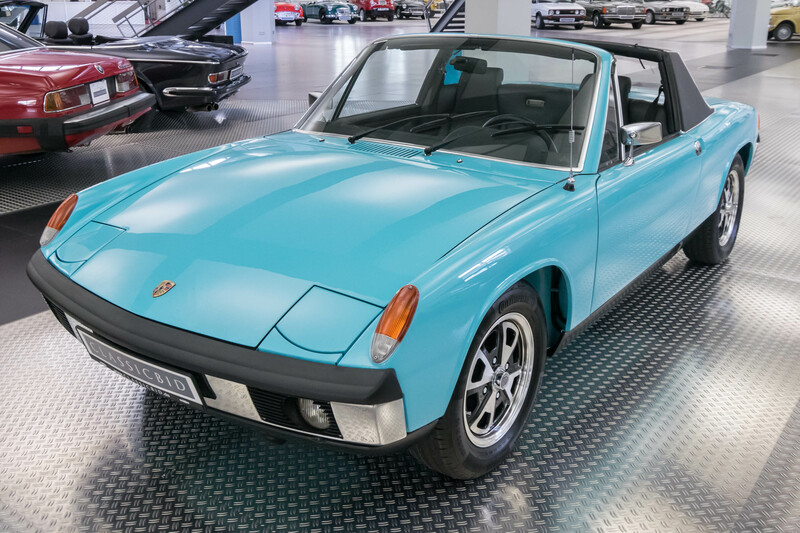 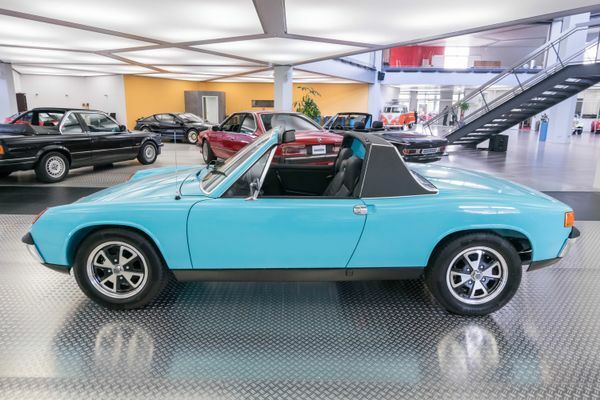 The 914 has often been described as unsuccessful, but this is really only true for the German market. 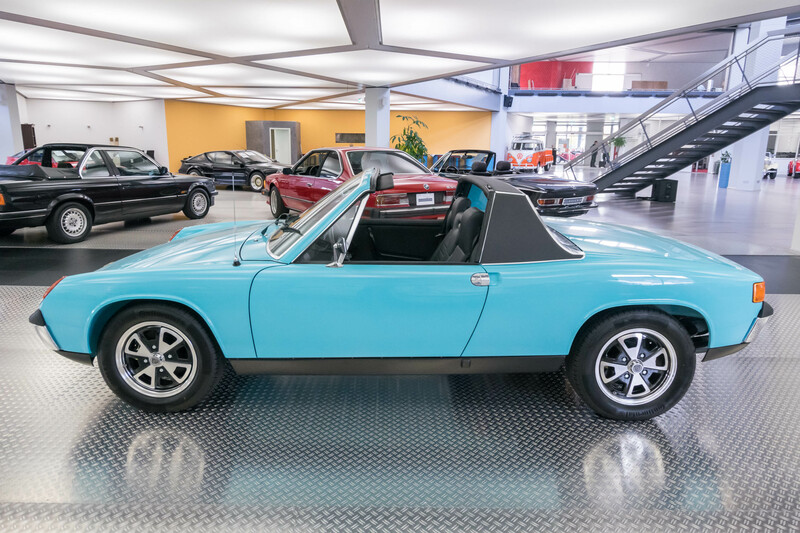 In the US, where all models were sold as Porsches, at least the 914/4 did remarkably well for a number of years. 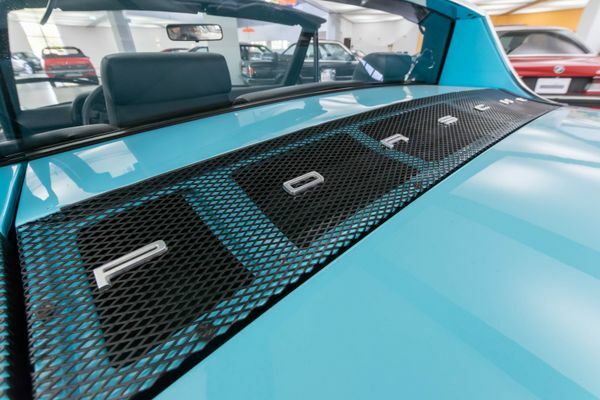 A production span of 7 years and a total output of 115,646 vehicles built is not a figure to be scoffed at for a 1970s sports car. 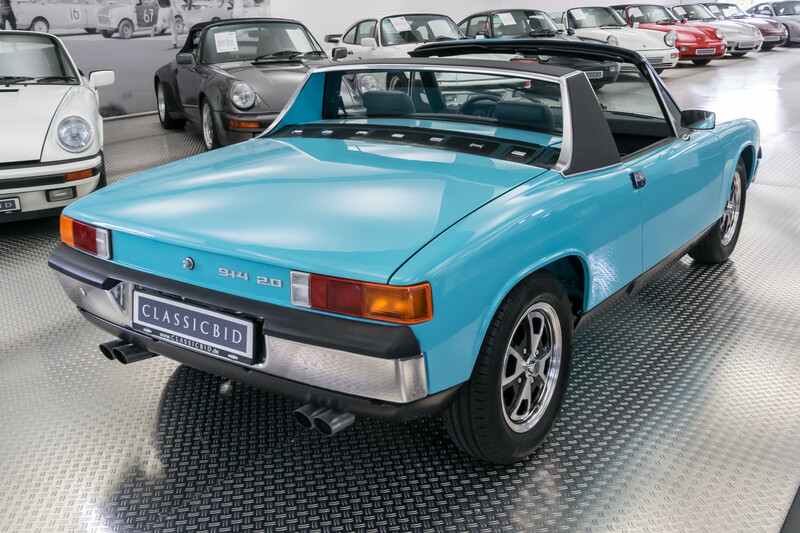 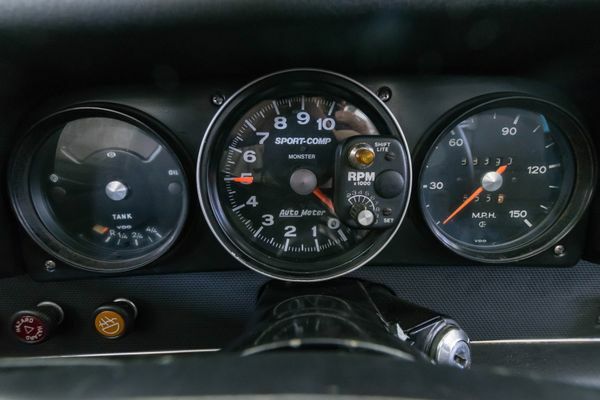 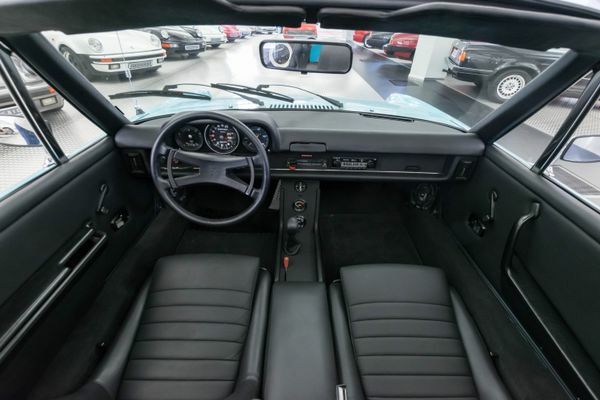 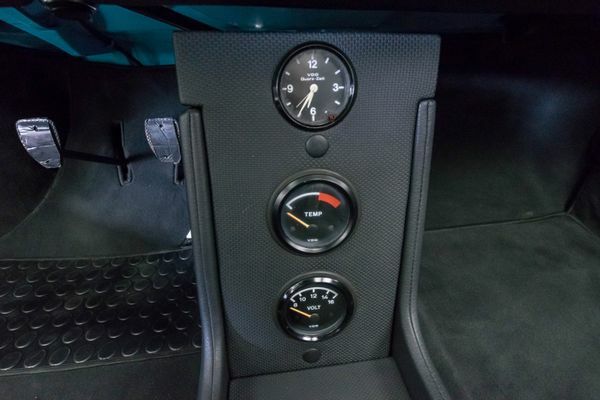 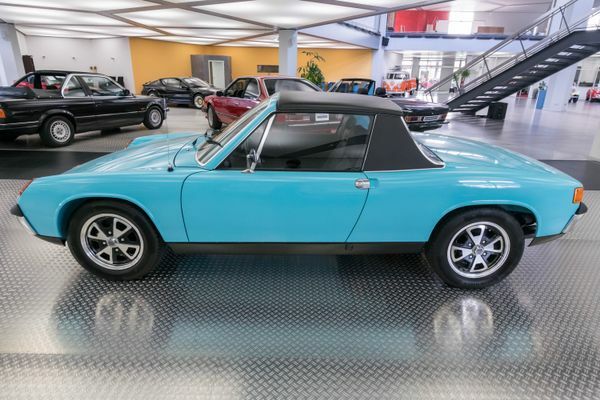 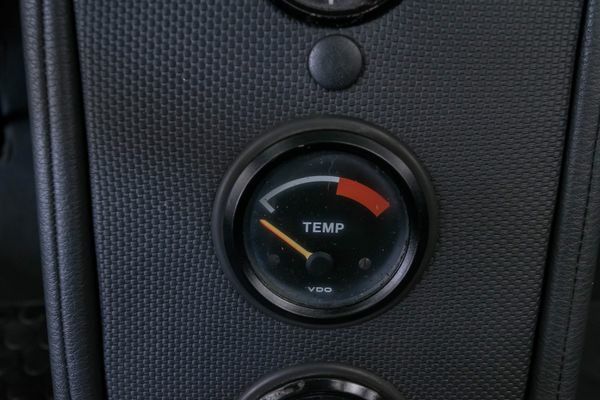 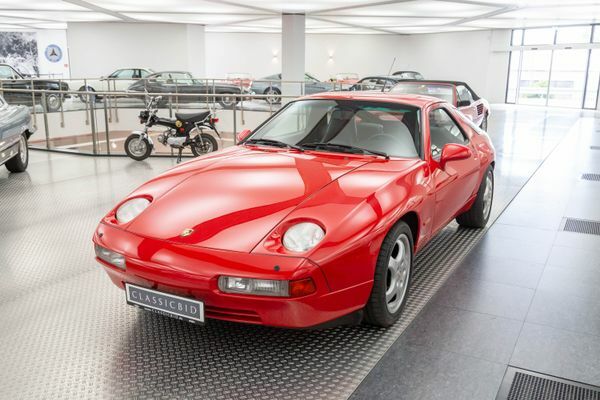 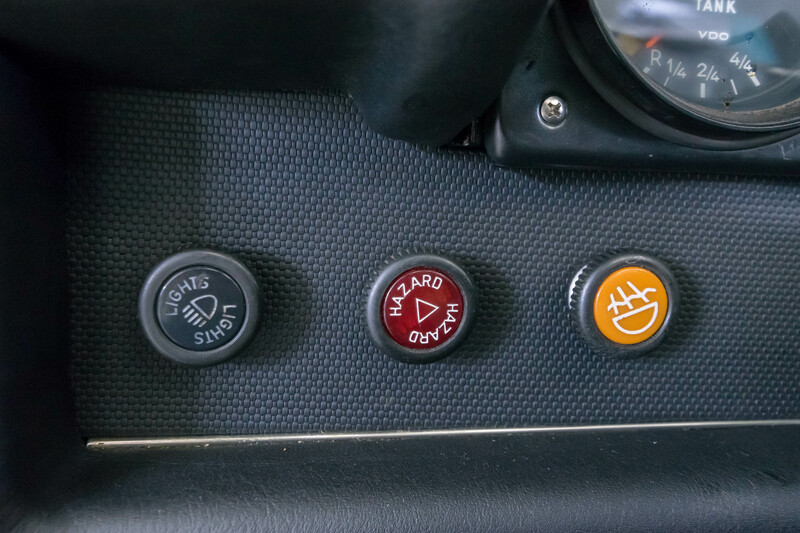 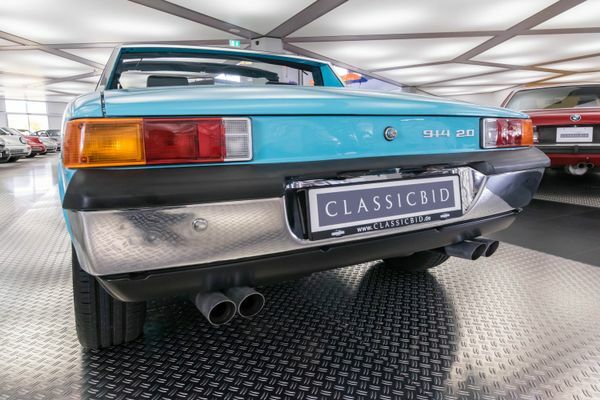 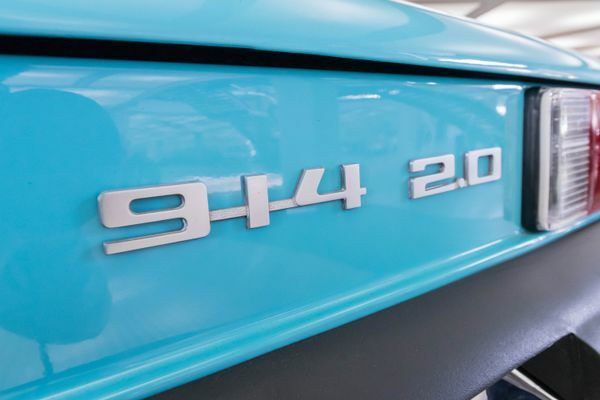 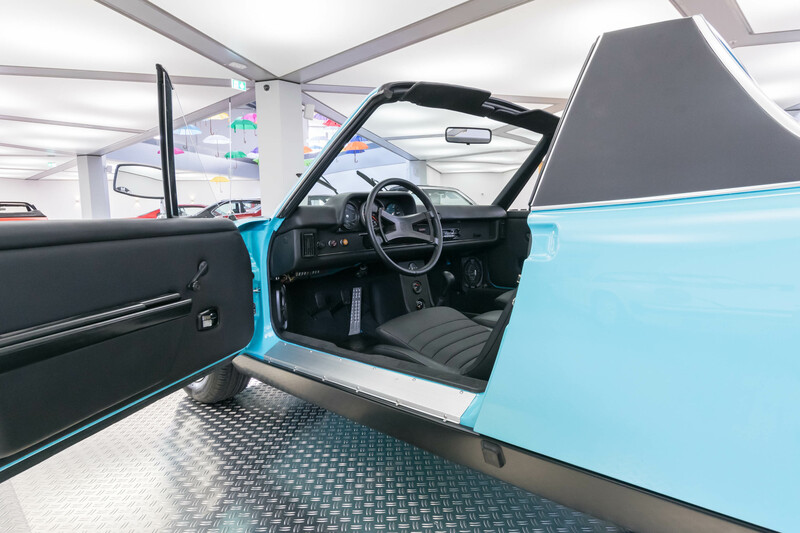 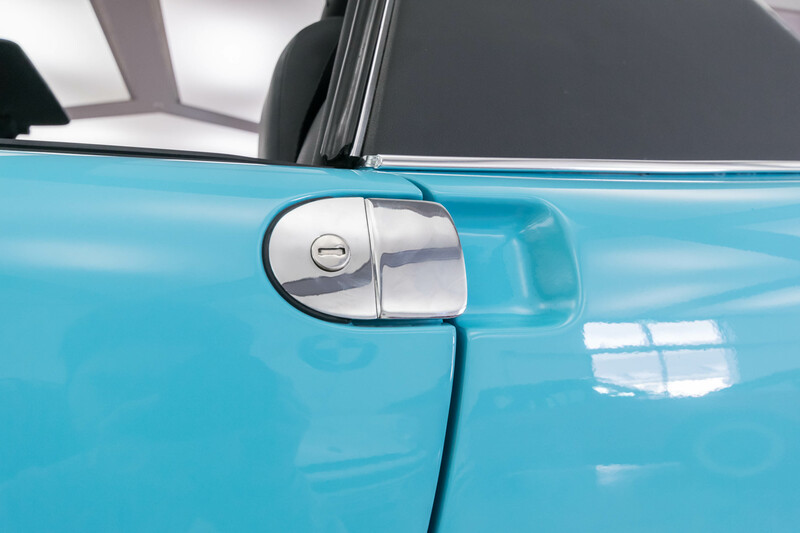 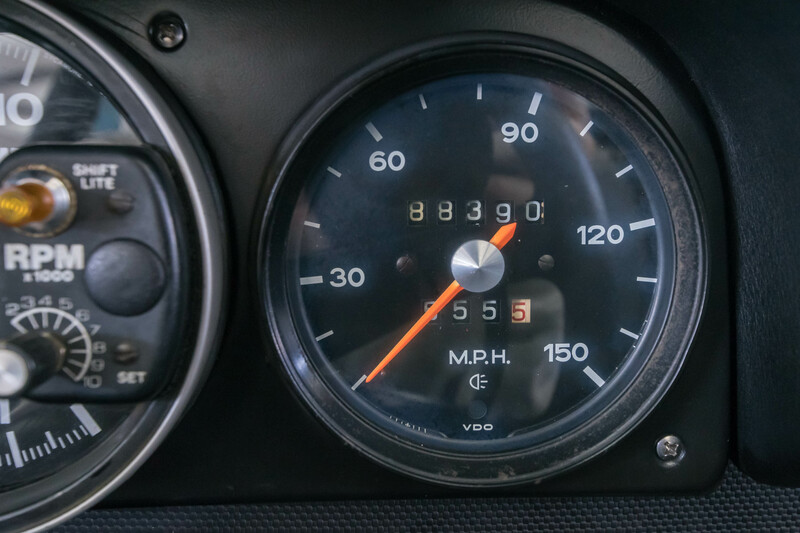 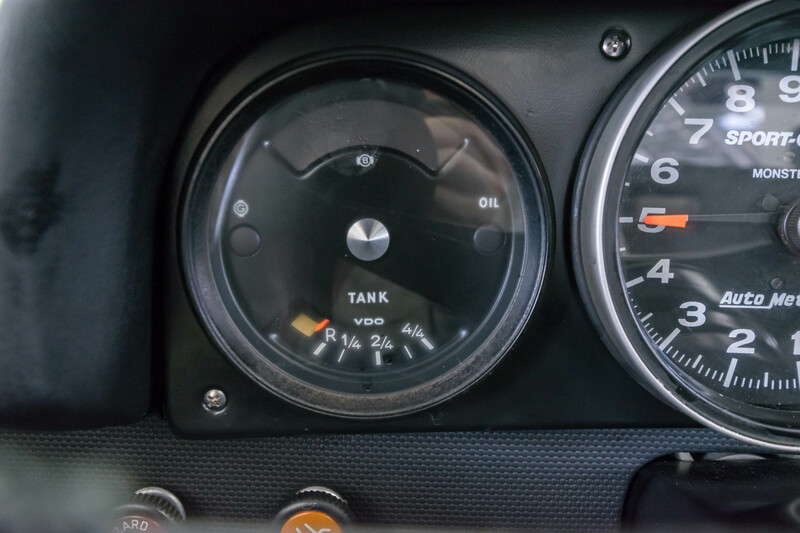 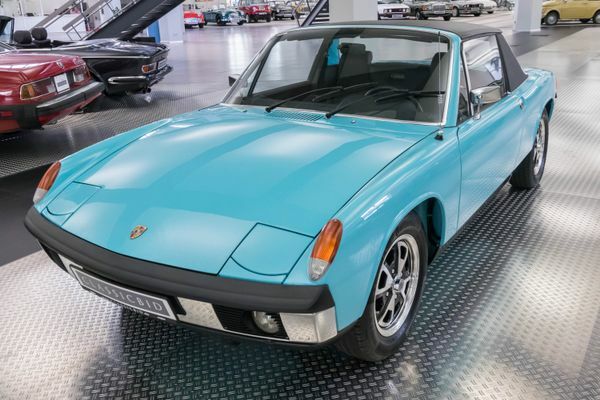 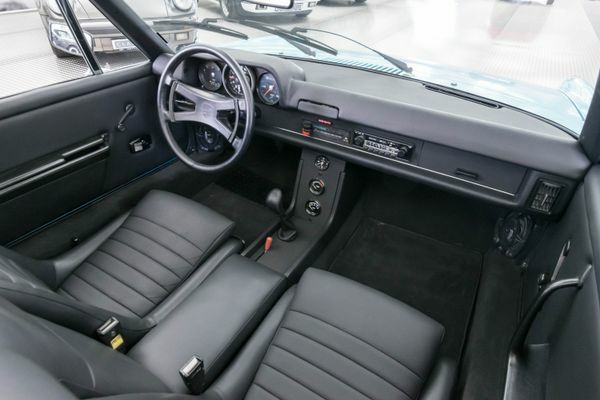 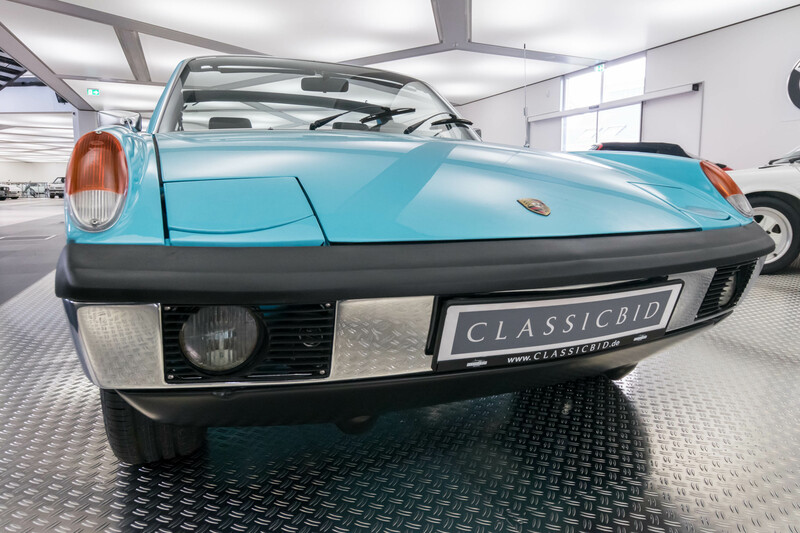 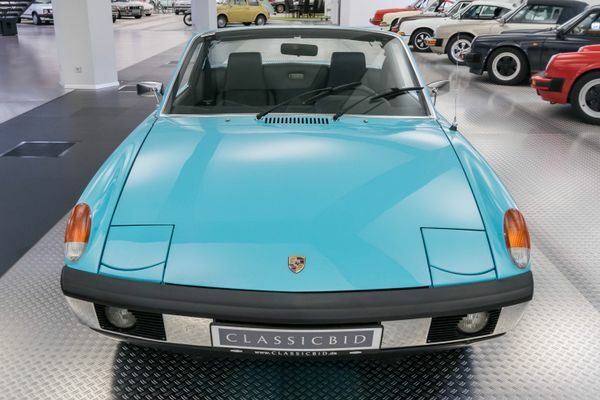 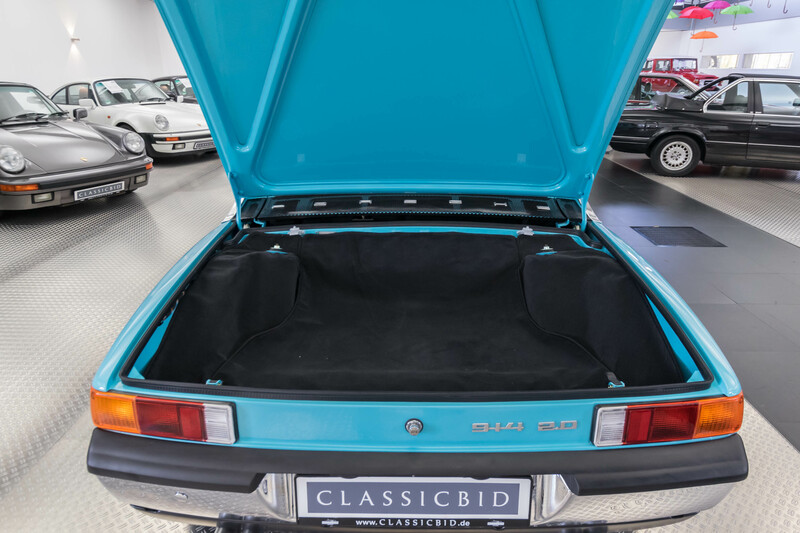 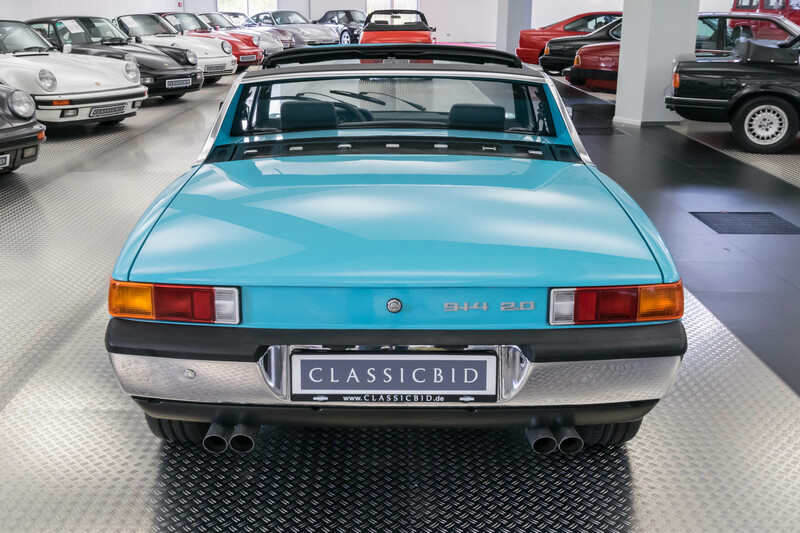 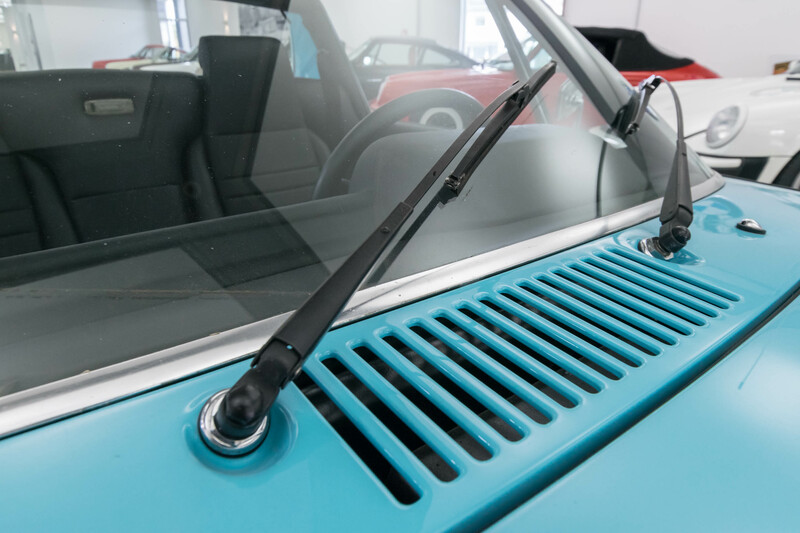 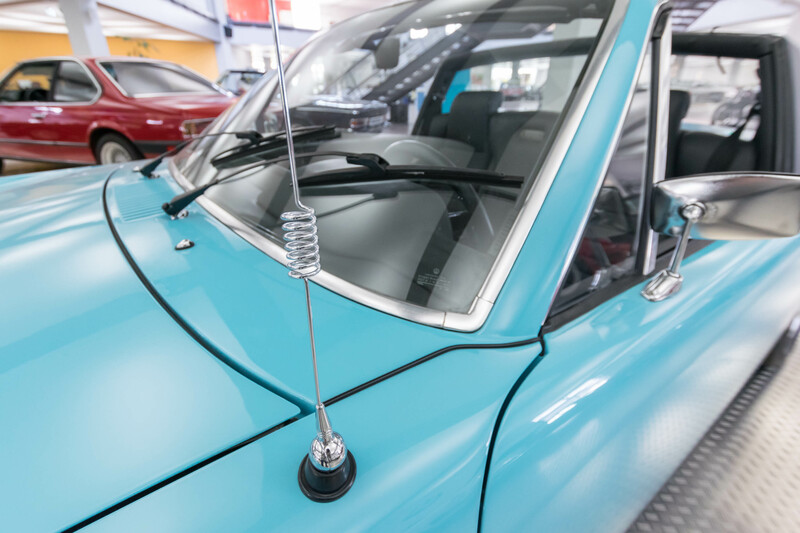 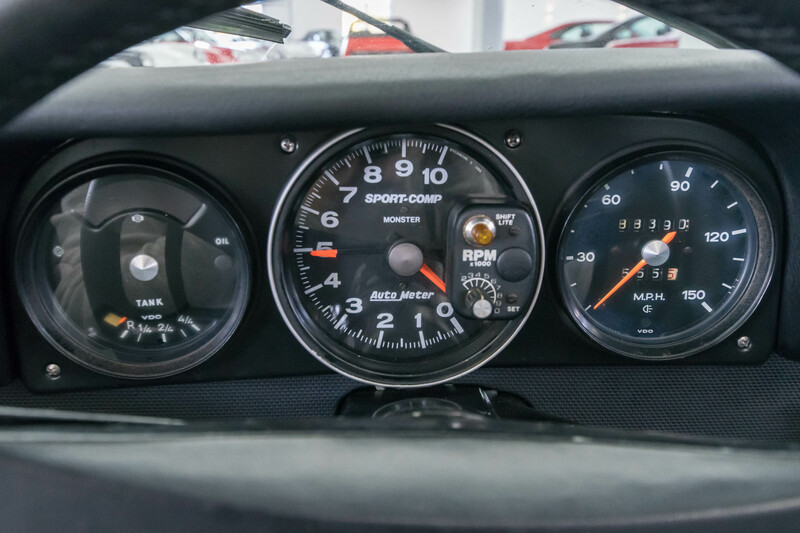 The 914/6 suffered from its hefty price tag, it was only slightly cheaper than the base model of the 911 and was phased out as early as 1972 after only 3,332 examples. 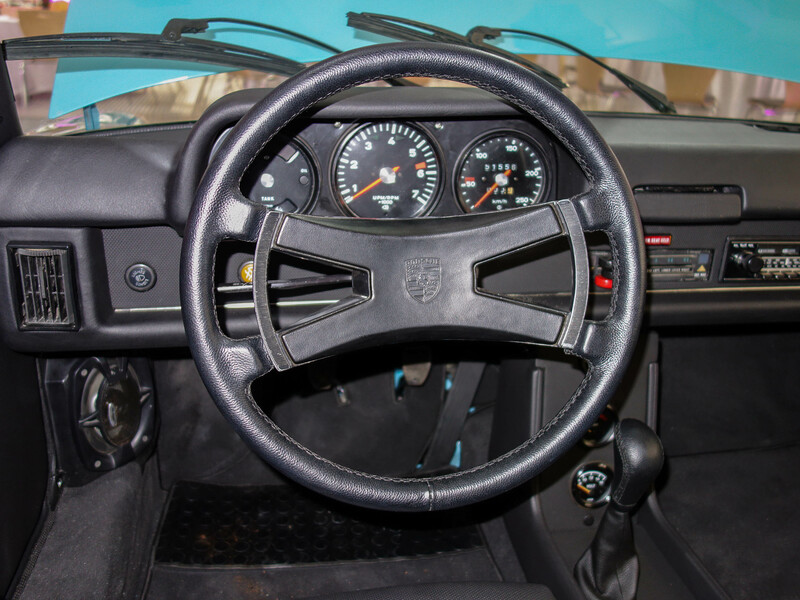 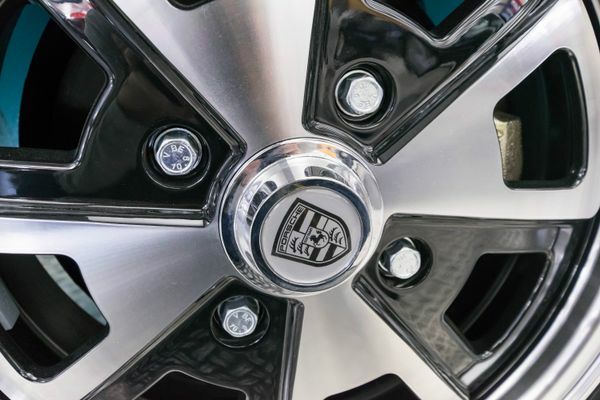 The mid-engine layout was only resurrected by Porsche in 1996 for the Boxster.